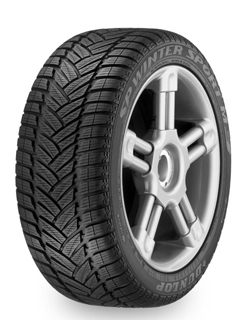 The SP WinterSport M3 is equipped with high density sipes to give excellent traction and control in snowy conditions. Wide grooves in the tread quickly evacuate water and slush, helping to ensure optimal control on wet and thawing roads. The directional tread pattern enhances traction and helps to shorten braking distances on winter roads.